Remember collecting your badges in girl guides? How good it felt to see your mom or pop sew that pin onto your sash? Well the feeling doesn’t stop there. 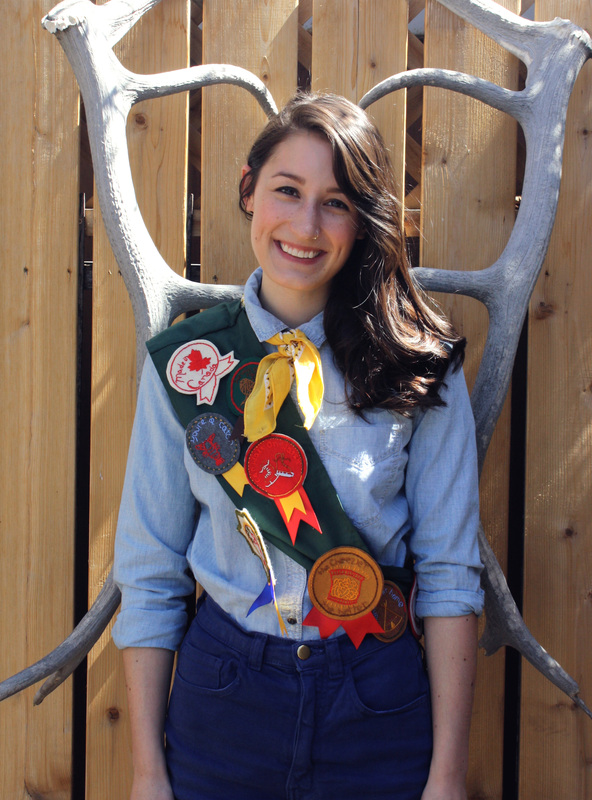 Tait is the amazing girl boss behind Smore Society. 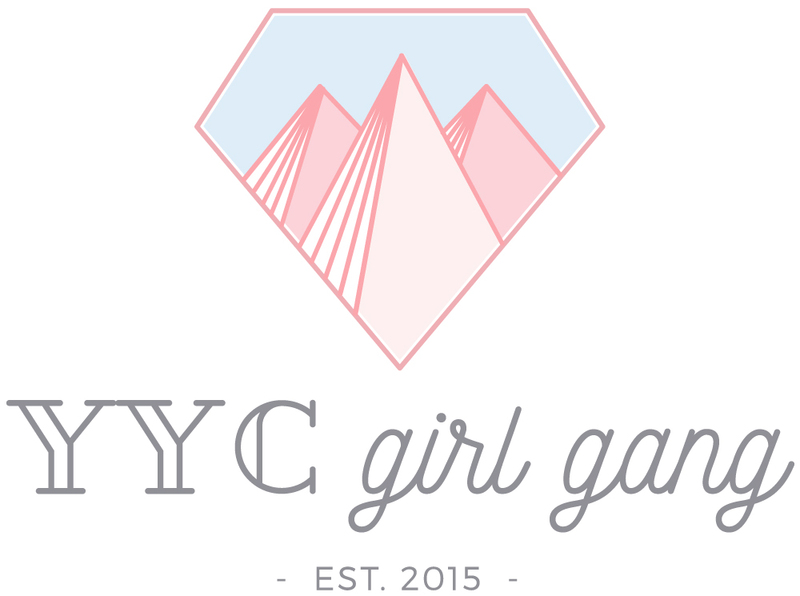 Creating pins for the everyday woman – Who said girl guides was only for kids! 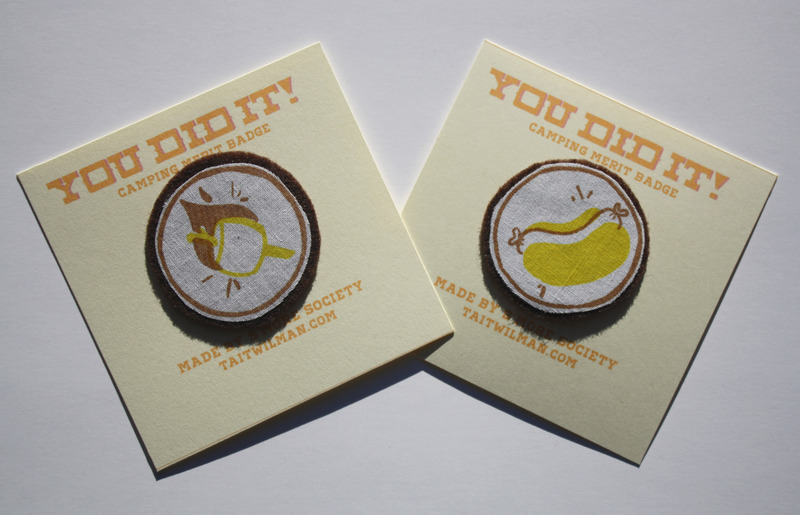 I started by making hand embroidered badges about Canadiana, and Canadian stereotypes during my time at Alberta College of Art and Design, I’m a drawing major. I loved the process and the humour you can put in a small work of art. 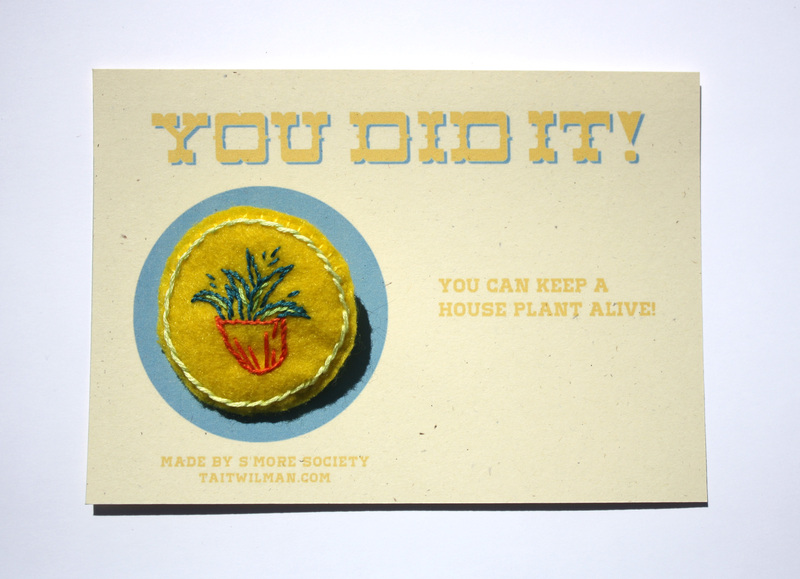 People were drawn to them so I thought it would be fun to make them to sell with everyday achievements and humorous things. I also make pennant flags and silk screened patches along with other fun things! I’ve been creating handmade art work and selling it at craft fairs for close to ten years. With SmoreSociety, my ETSY shop and doing local craft fairs I’ve been doing it for about 3 years. Lots of things inspire my work. From Canadiana, stereotypes, humour, pop culture, Canadian activities and being in nature. 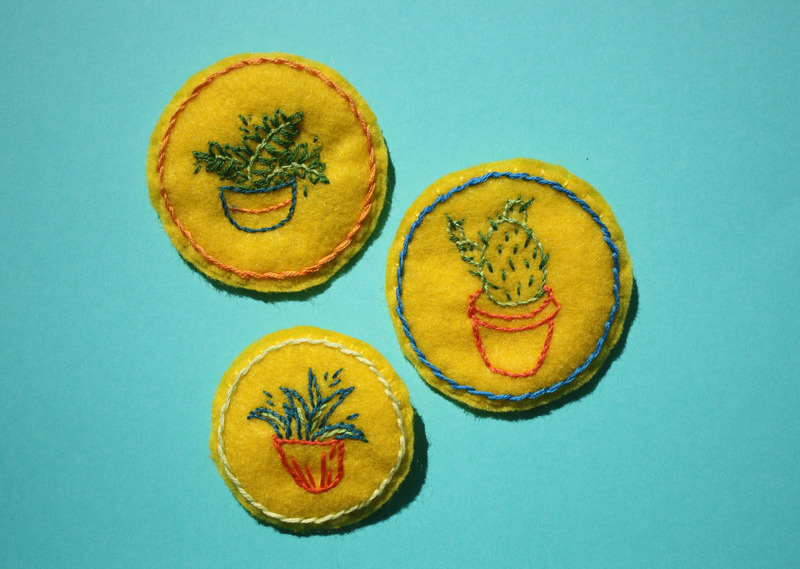 I’m inspired by using a traditional technique, embroidery to create silly contemporary patches for people to wear with pride. I hope that people continue to seek out the handmade, and one of a kind objects. I hope to continue what I’m doing now and grow. More Society is a creative outlet for me that’s separate from my own contemporary art practice. There’s less pressure and it’s for fun and for people to enjoy. My favourite social media platform is Instagram for sure! Who doesn’t love looking at beautifully curated images?! 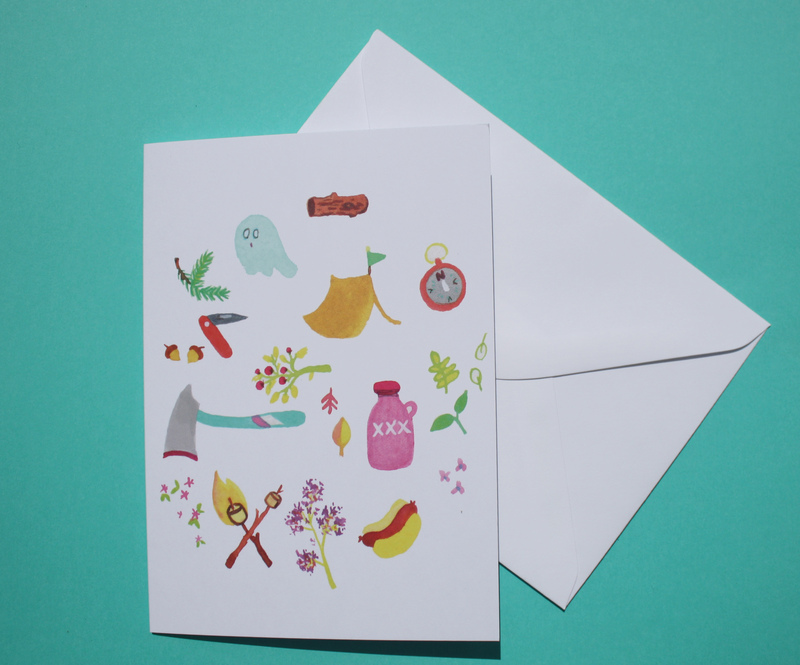 It’s a great way to share bits of your studio, everyday life, art work, and process. For me posting on Instagram is just fun, it pushes me to take better product photos and look for other amazingly talented creative people out there in the world. HOW DO YOU PICK YOURSELF UP WHEN YOU’RE DOWN? Everyone gets down every once in a while I have a couple ways of picking myself up. First I can always call my mom! Haha Mom’s are the best for being your personal cheerleader. Second sometimes I’ll get in my car and blast some Drake or some Kanye! Nothing a little Hotline Bling can’t solve! I’m obsessed with plants! I have about 13 in my tiny apartment and I continue to buy more! I can’t say no to fun, little plants! I’d want to be able to transport myself from anywhere to anywhere! There’s a lot of times when I wish I could be somewhere else, to see something I’ve never seen before and explore!